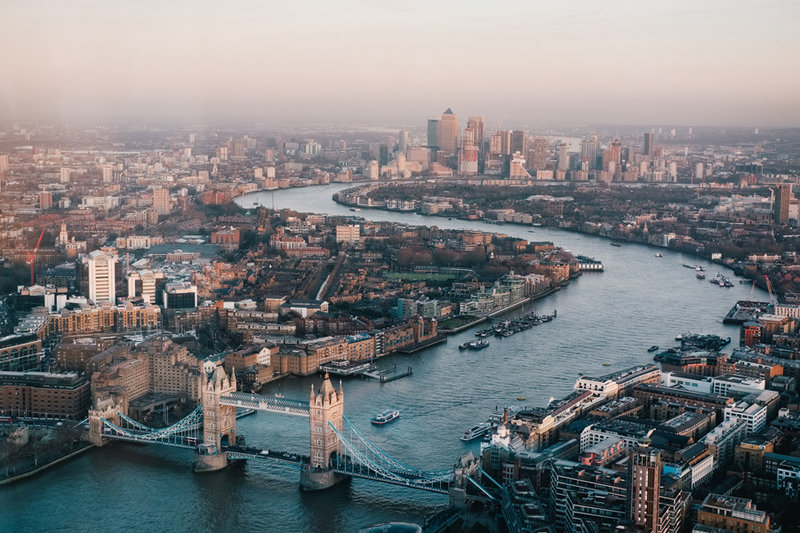 Want to discover more about yourself and your family? Connect with people who are passionate about family history? 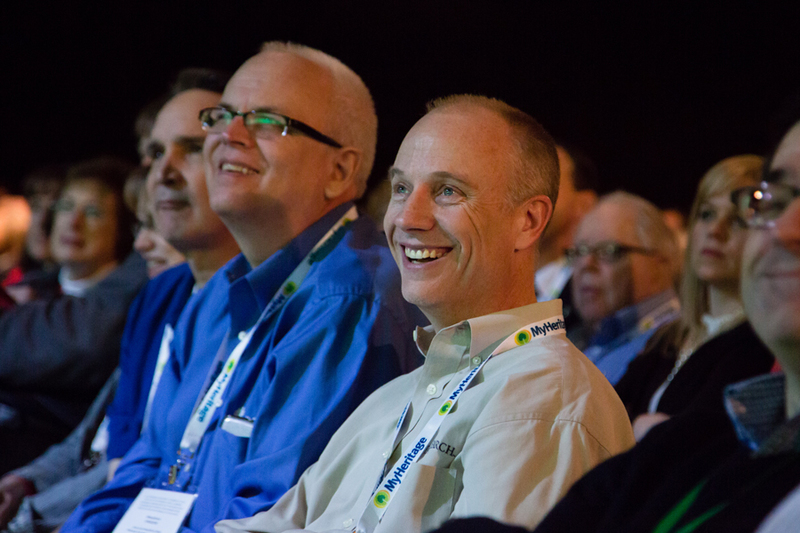 Register for this year’s RootsTech Genealogy Conference! 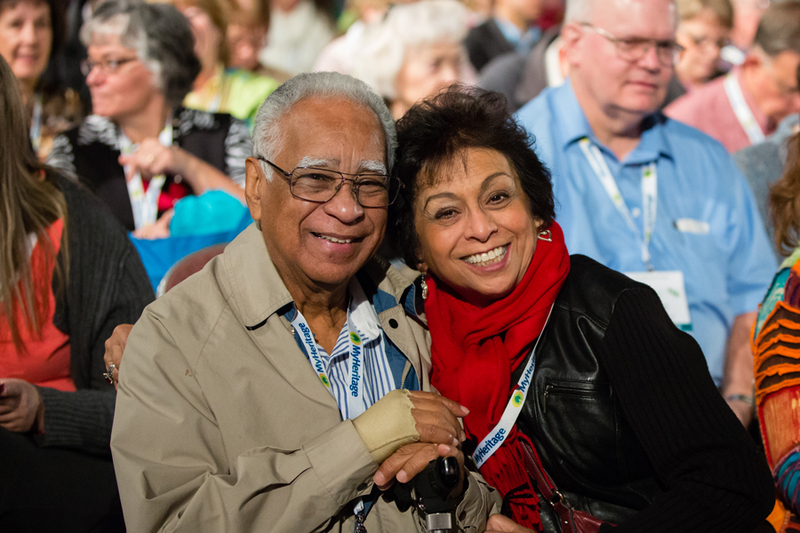 As the world’s largest conference of its kind, RootsTech is dedicated to celebrating and discovering family connections. Come explore fun, modern technologies that can connect you to your past and present family. You won’t want to miss it. 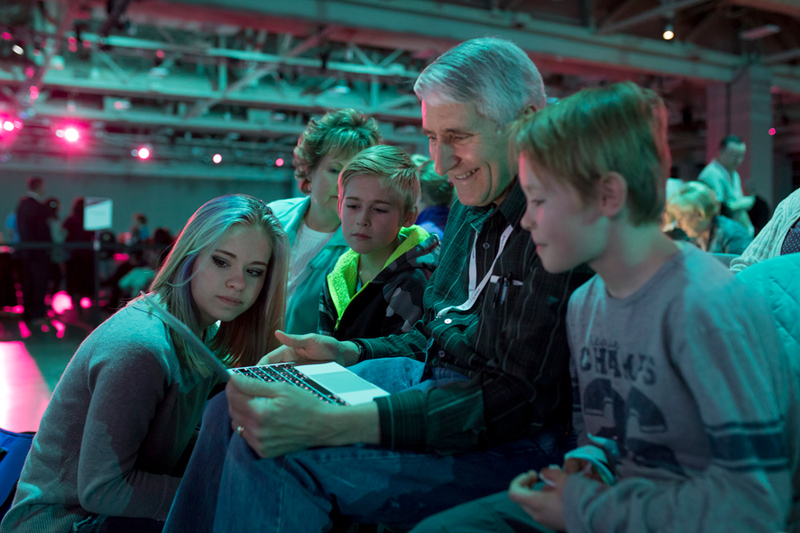 When you register for RootsTech, you get access to a variety of classes, celebrity keynote sessions, and a giant expo hall that offers interactive experiences and previews of the latest technologies. Use the links below to register, learn about discounts, and find out more about this year’s conference. 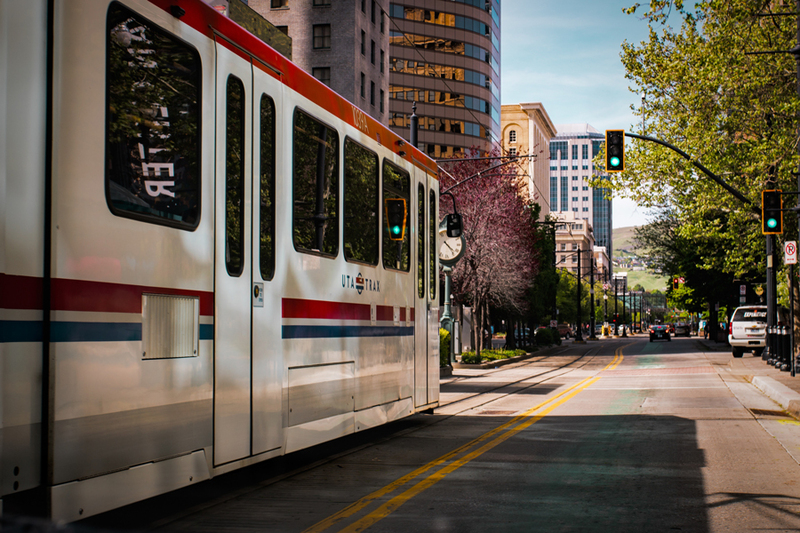 Find information about RootsTech passes and pricing below—including passes that will give you access to the full RootsTech conference, day passes, and a virtual pass for viewing online sessions. Register now for the best pricing.